The Egyptian Minister of Trade and Industry, Amr Nassar, and the Minister of Investment and International Cooperation, Sahar Nasr, agreed with the Japanese External Trade Organisation (JETRO) to boost cooperation in small and medium-sized enterprises (SMEs) sector with the aim of supporting local exports to access global markets. 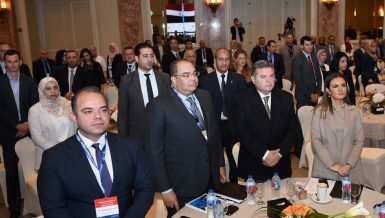 The Japanese SMEs sector represents 97.7% of Japanese firms, Nassar said, at the 11th joint conference of the Egypt-Japan and Japan-Egypt Business Councils (JEBC) and the Japan-Egypt Investment Forum which was held on Monday. 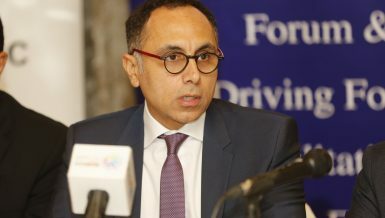 “The economic ministerial group is keen on supporting Japanese companies and facilitating procedures, as well as eliminating any obstacles that face the firms,” Nasr mentioned. Prime Minister Mostafa Madbouly met with the Japanese business mission which is currently visiting Egypt with the presence of a number of ministers in order to thoroughly discuss the ways to promote Japanese investments in Egypt. 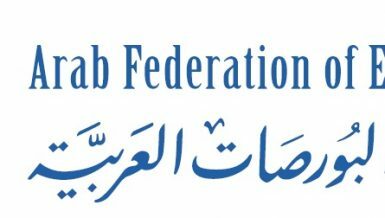 A statement from the ministry of investment and international cooperation mentioned that Japanese investments in Egypt increased by 74% to $360m through 106 Japanese firms in the past fiscal year 2017/18. 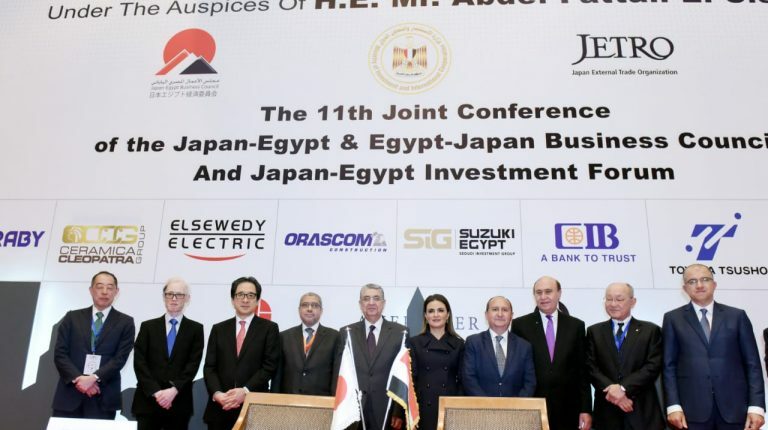 “The JEBC is determined to support Japanese companies to work in Egypt in addition to assisting existing companies to expand their businesses,” Satoshi Ozawa, the chairperson of the JEBC, stated. 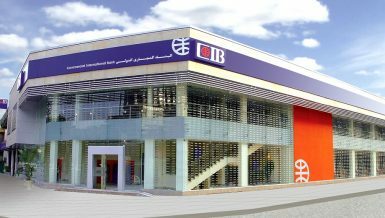 Moreover, the International Monetary Fund appreciated Egypt’s economic growth, and controlling the public debt which promotes Japanese companies’ trust in Egypt’s economic outlook, Ozawa added. 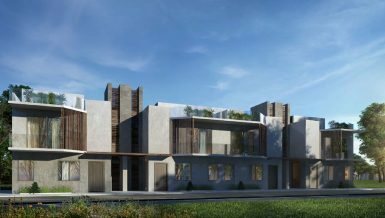 Japan continues its long-standing support of Egypt, including grants, soft loans, and knowledge sharing, Ozawa noted, adding that Egypt is a major power in the area with an excellent industrial position, and a population of 100 million people. 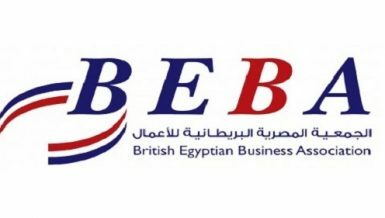 The JEBC aims to attract more Japanese companies into Egypt as the current numbers of Japanese firms working in Egypt are only 50 firms which do not match Egypt’s offered opportunities and potential. Additionally, JETRO’s Chairperson, Hiroyuki Ishige, said that the Japanese companies’ interests in Africa are unprecedented, noting that his country will organise the Tokyo International Conference on African Development (TICAD7) in August, adding that the future conference will offer opportunities for companies to boost cooperation in Africa and Egypt, which is the current president of the African Union. Japan has achieved great results in its reconstruction process after World War II, he said, adding that JETRO was founded with a private sector initiative in order to promote Japan’s export opportunities. Furthermore, Ishige mentioned that the SMEs sector represents 97.7% of Japanese firms, affirming that JETRO has good experience in supporting the SME sector and is ready to share it with Egypt. 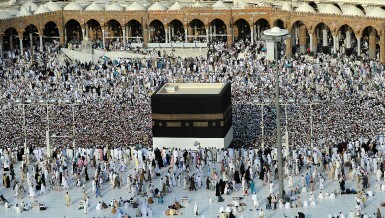 “We had a past project with Egypt to share our knowledge in this area but it was not finalised due to the Arab Spring. I think applying the Japanese model in supporting SMEs will be very useful to the Egyptian economy,” he noted. Noteworthy, JETRO and the General Authority for Investment and Free Zones are collaborating in offering Japanese companies several positive elements in order to undertake investments decisions, Ishige mentioned. “We are keen on having a new era of cooperation with Egypt. 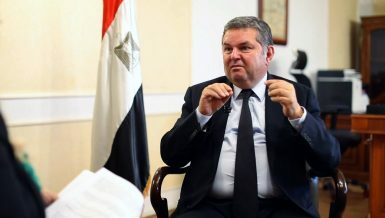 Egypt is remarkably developing and we are ready to support that for the bilateral benefits,” he mentioned.